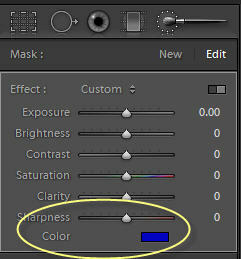 If you have used the adjustment brush in Lightroom 2, you may have noticed that you have the ability to paint color on your image. 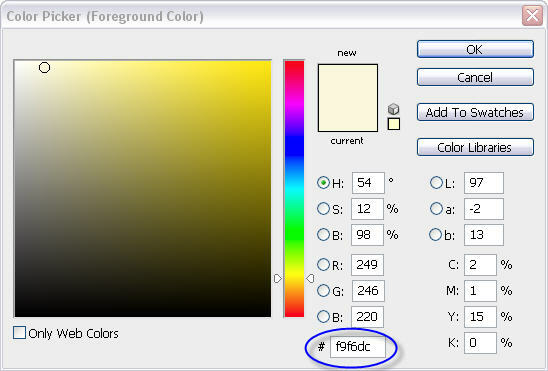 After clicking on the adjustment brush to make it active, click on the color square next to the word Color to choose your color. What I really want to do is to replace the red with blue. 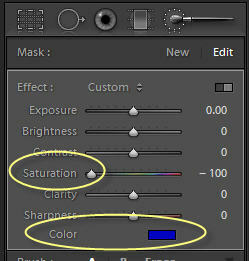 Here’s the secret: in addition to selecting the color blue, I also reduce the adjustment brush saturation slider to -100. 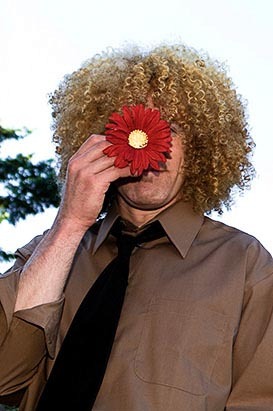 By the way, with auto mask turned on, painting over the flower with a large brush produced a very good selection of the flower, with just a few missing spots. I then turned off auto mask and painted in those missing spots. The auto mask check box is located right below the brush settings. Adjustment brush settings are sticky, so next time you use the adjustment brush you will most likely still have your color selected. 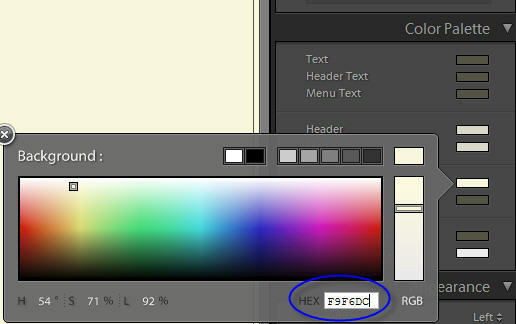 To unselect it, click on the color square, slide the slider down to 0%, and then close the color window.